The Village of Fall River is a vibrant and growing community located in south-central Wisconsin. Fall River has a population of just over 1700 and is home to more than 20 businesses and industries. Fall River is conveniently located less than 30 miles from Madison, approximately 70 miles from Milwaukee, just over 70 miles from Appleton, about 170 miles from Chicago, and approximately 250 miles from Minneapolis. The Village is located on State Hwy. 16 which provides quick access to major four-lane transportation routes including State Hwy. 151, State Hwy. 51/Interstate 39, and Interstate 90/94. In addition, State Hwy. 73, State Hwy. 60, State Hwy. 89, and State Hwy. 146 are all within a few minutes' drive. Air travel is available via the Dane County Regional Airport in Madison and the Dodge County Airport general aviation facility located less than 20 miles away near Juneau. Fall River offers a variety of housing opportunities to meet the needs of its residents. Single-family homes, condominiums, single-family rentals, and multi-family rentals are available in the community. Currently there are lots available for the construction of single-family homes. The Village is served by the Fall River School District which provides 4-year-old kindergarten through high school education under one roof centrally located within the village. There are more than 30 acres of parkland within the village limits. Fall River offers the benefits of a close-knit community atmosphere with numerous cultural, leisure, entertainment, and employment opportunities available locally and within a short drive to Madison or Milwaukee. Fall River is committed to providing an ideal location for new or expanding businesses. The Fall River Industrial Park was established in 1980. 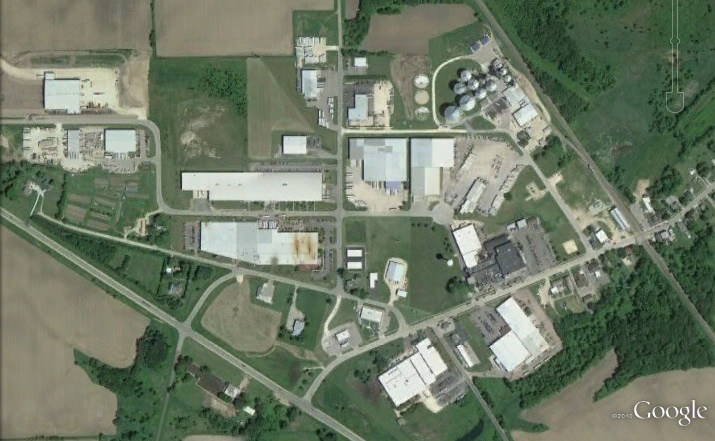 The original industrial park consisted of 38 acres and was the home of five companies. By 2014, the size of the village's industrial park had grown to nearly 140 acres with 15 businesses. Altogether, the businesses and industries in Fall River employ more than 1000 people. 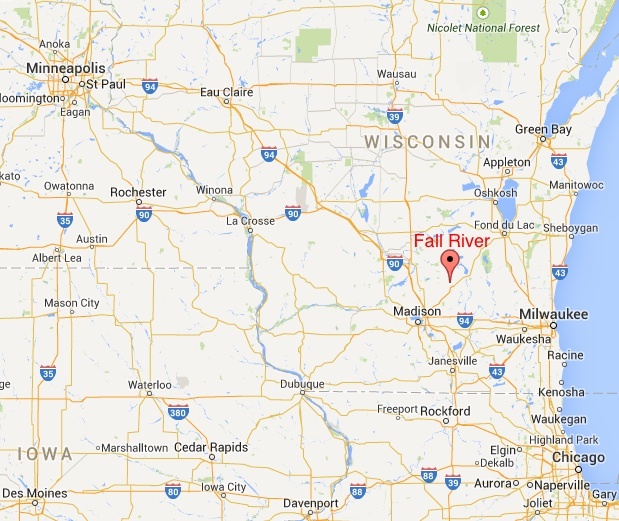 Fall River's location provides convenient transportation to major markets in Wisconsin and the entire upper midwest. The Village of Fall River currently has a revolving loan program available to new and existing businesses.